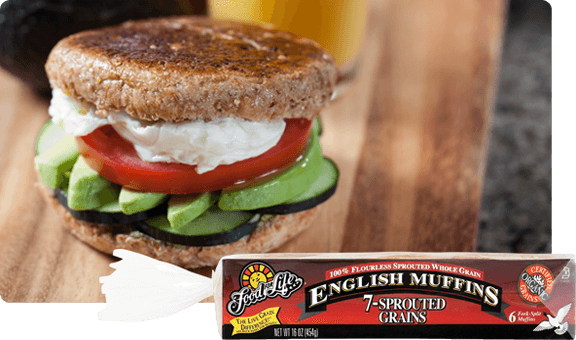 These unique English Muffins are different from any you’ve ever tasted. 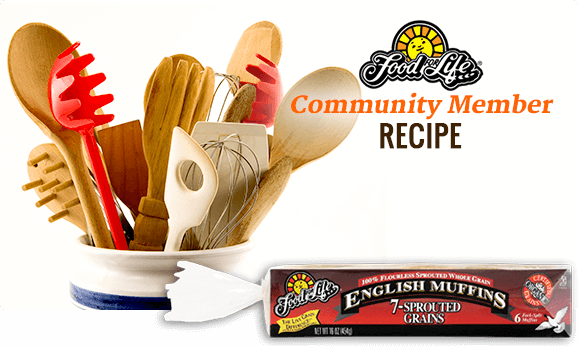 Each muffin contains seven (7) gently sprouted organically grown grains and absolutely no flour. We add just the right amount of malted barley and a pinch of sea salt. Try them served warm to release their rich nutty flavor. With just one bite, you’ll know they’re a food for life!